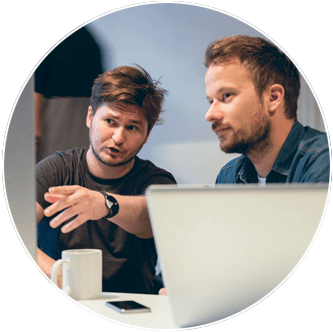 Miva Merchant now offers a developer seat license for Miva Certified Developers. 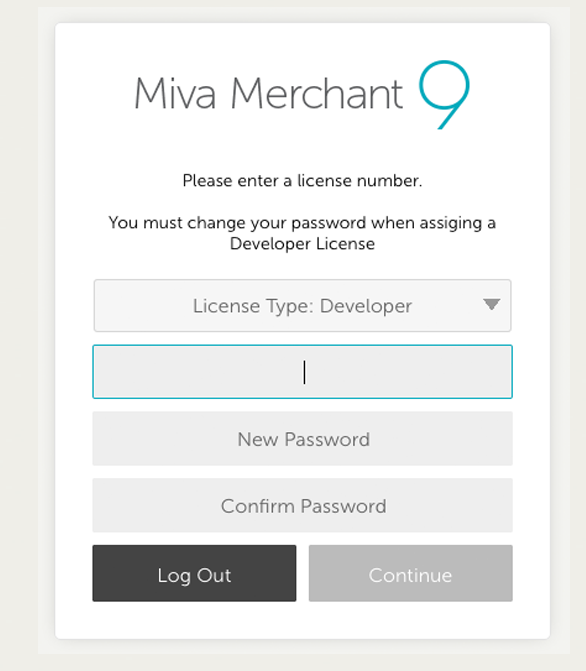 This license gives developers the ability to log into any Miva Store without the need for a separate seat for each store. 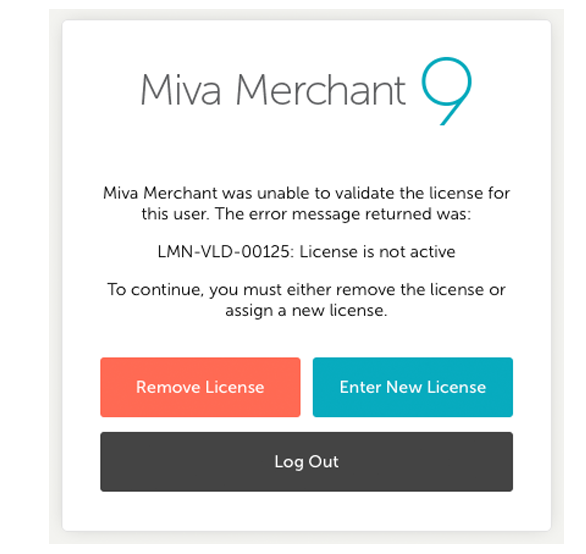 When creating a new user from the Miva admin, there is now the ability to choose license type. Selecting the "Developer" Option will designate this user as a developer user. A developer license key will need to be entered the first time you login as a developer user. Your developer key will expire every 30 days. If you log into a user account which is tied to your developer key and it is expired, you will be prompted to enter in your new key, which is automatically emailed to you every month. 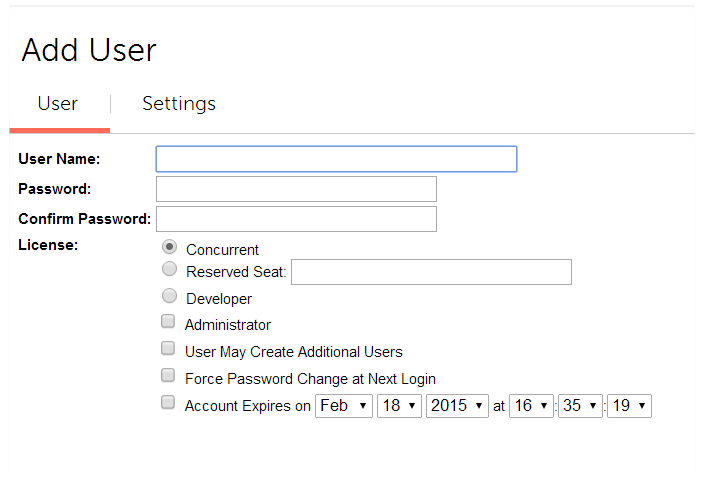 You can also choose to remove your developer designation from the user and it will become a standard concurrent user. Developer Keys cost $50 per month. A single key will give you access to all your clients stores. Each developer on your team will need their own key. For example if you are a freelancer and don't have any employees then you would only need a single key. If you run an agency and have 4 developers on staff who work on Miva stores, then you would need 4 developer keys. To signup and request a Miva Developer Key, please click the link below.